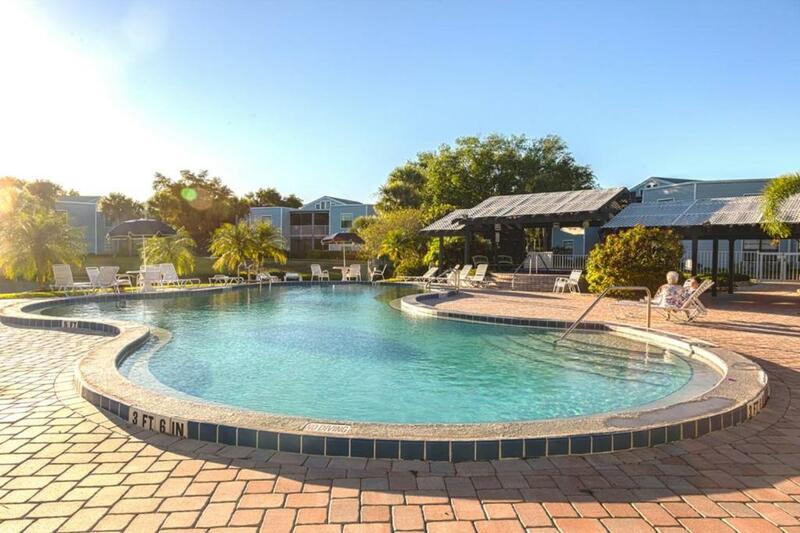 Set in Orlando, Shoreway Loop l 1006-Three Bed Two Bath is an apartment featuring an outdoor pool. 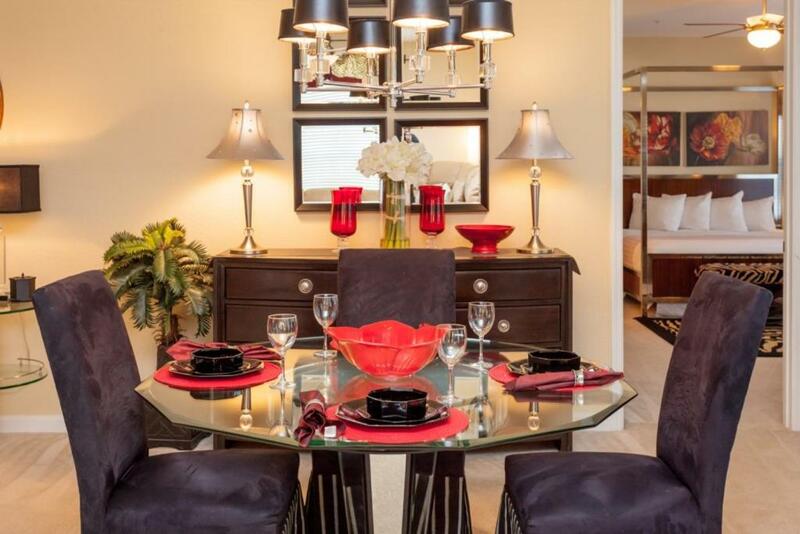 Featuring free private parking, the apartment is 200 yards from Vista Cay. Free WiFi is offered throughout the property. 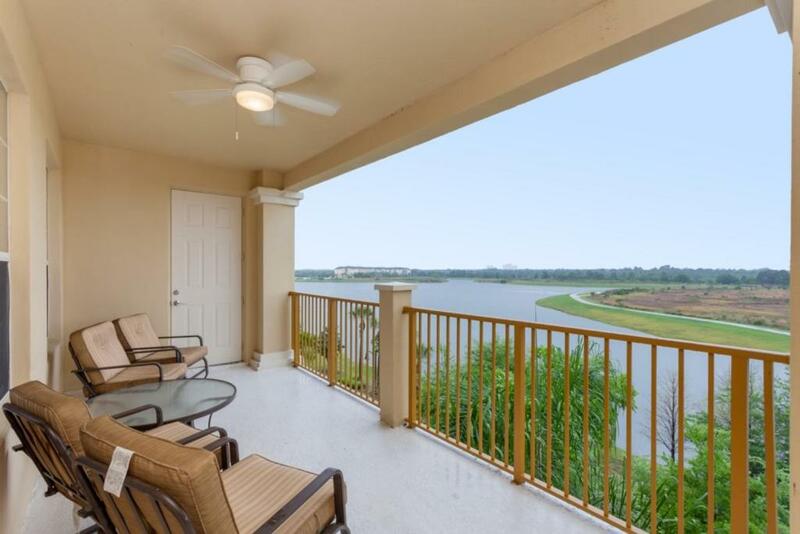 Set in Orlando, just 100 yards from Vista Cay, Shoreway Loop l 2002-Two Bedroom Condo features accommodation with free WiFi. 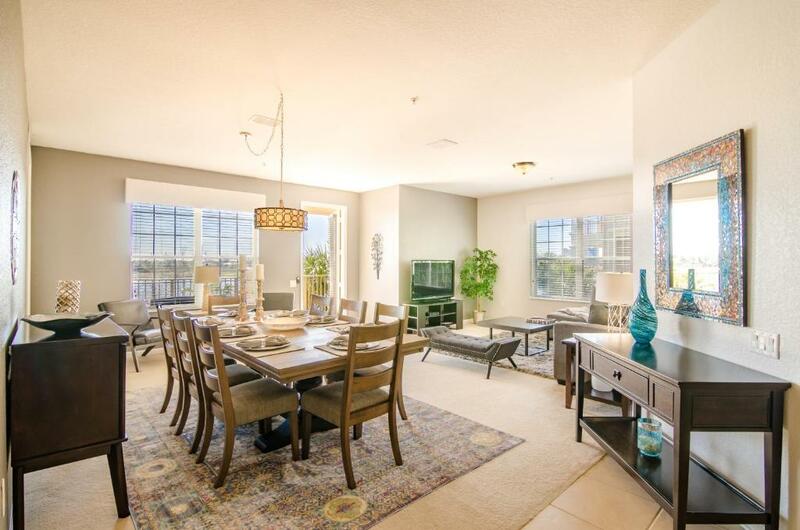 This apartment is a 15-minute walk from Orange County Convention Center. One of our bestsellers in Orlando! Shoreway Loop l 2003-Three Bedroom Apartment offers accommodation in Orlando. Guests benefit from free WiFi and private parking available on site. Located in Orlando, this air-conditioned apartment features free WiFi. 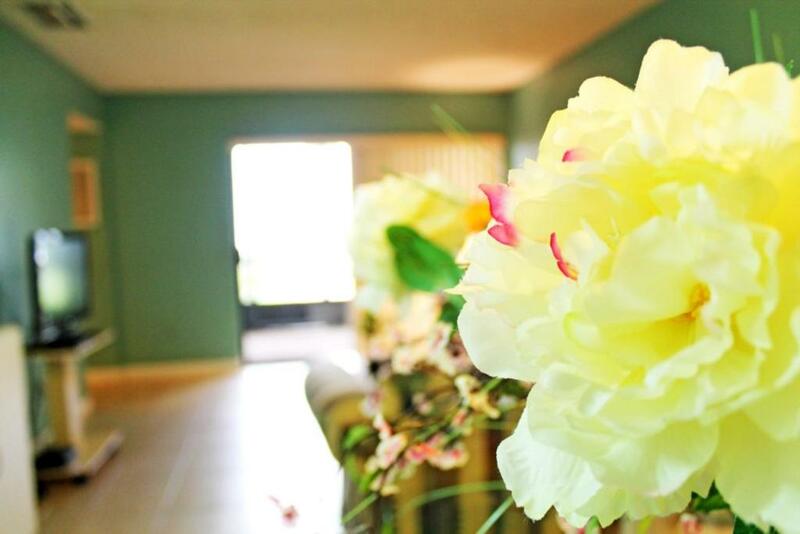 Providing free private parking, the apartment is 200 yards from Vista Cay. 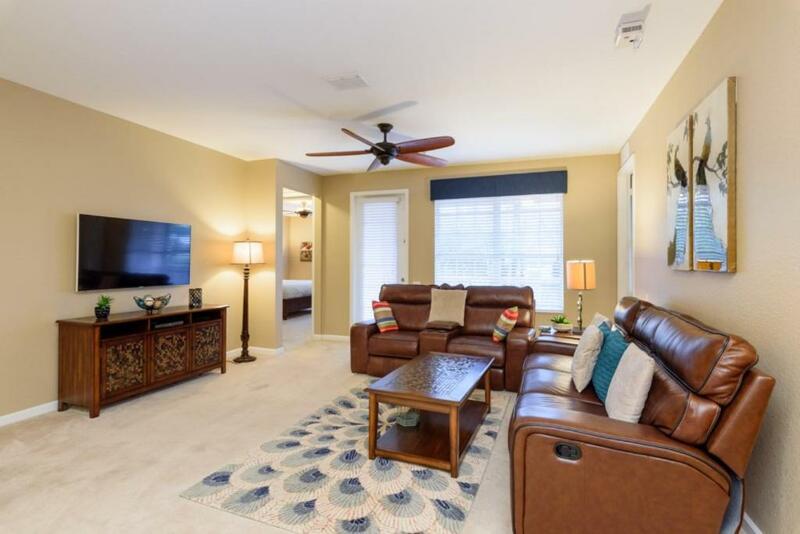 Situated 100 yards from Vista Cay in Orlando, Shoreway Loop | 1007-Two Bedroom Apartment offers accommodation with a kitchen. This property offers a private pool and free WiFi. 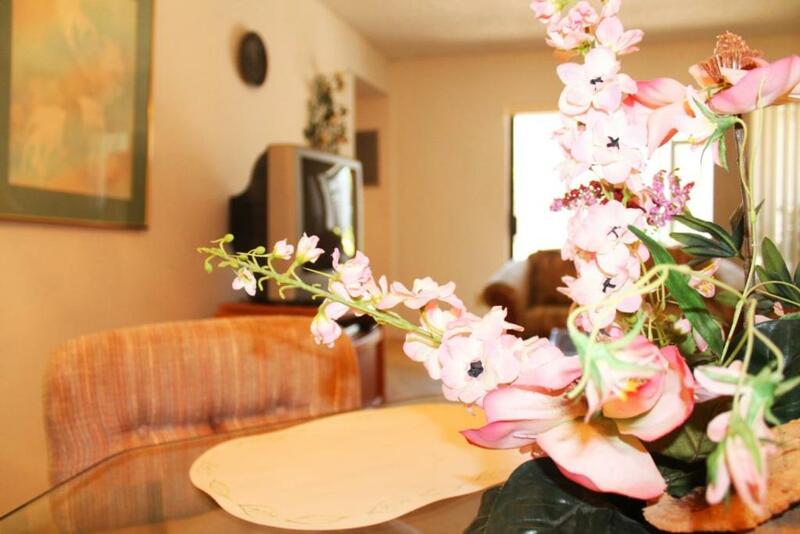 Shoreway Loop | 2001-Three Bedroom Apartment features a swimming pool. This air-conditioned apartment comes with a seating area, a washing machine, a tumble dryer, and a kitchen with a fridge and a microwave. 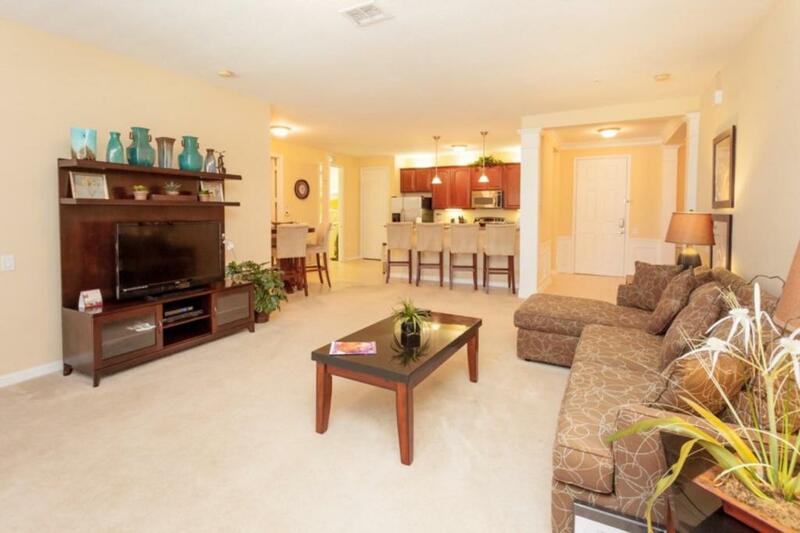 Southpointe Condo #231704 Condo offers accommodation in Orlando, 5.6 miles from Church Street Station. Guests benefit from patio. 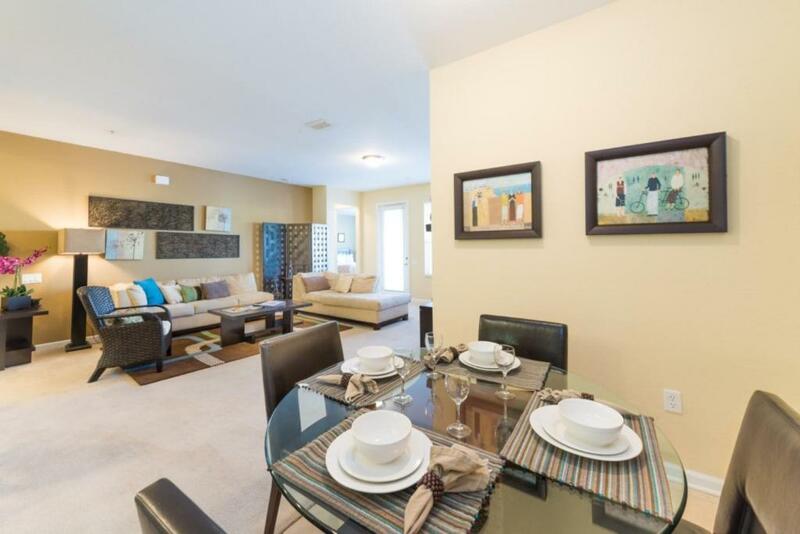 Southpointe Condo #231705 Condo offers accommodation in Orlando, 5.6 miles from Church Street Station. The air-conditioned unit is 5.6 miles from Amway Center. Southpointe Condo #231706 Condo offers accommodation in Orlando, 5.6 miles from Church Street Station and 5.6 miles from Amway Center. The apartment is 6.8 miles from Camping World Stadium. 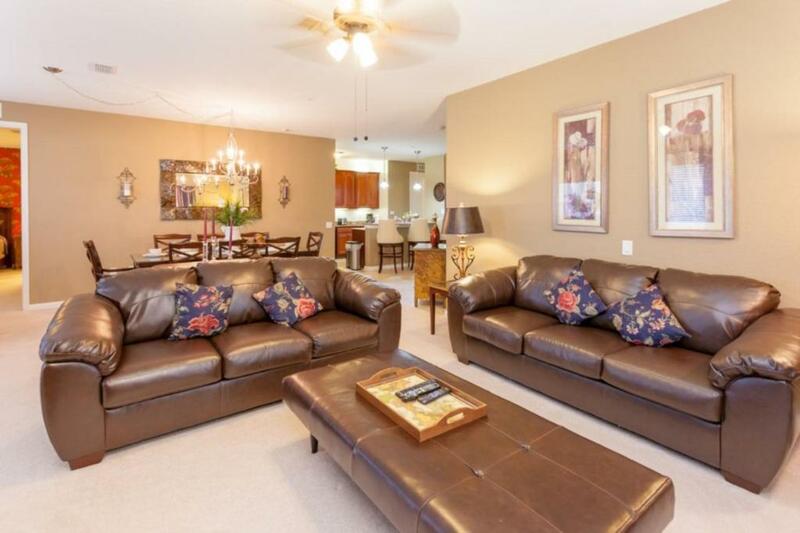 Vista Cay Condo #127091 Condo is an apartment with a fitness centre located in Orlando, within just an 18-minute walk of Vista Cay and Orange County Convention Center. The property is 1.4 miles from International Drive Orlando. Situated in Orlando, 0.7 miles from Holy Land Experience, SpringHill Suites by Marriott Orlando at Millenia offers amenities including an outdoor swimming pool and a shared lounge. Built in 2018, the property is within 2.2 miles of Universal Studios' Islands of Adventure and 2.3 miles of Universal Studios Orlando. The property is 2.5 miles from The Wizarding World of Harry Potter and 3.7 miles from Florida Mall. TownePlace Suites by Marriott Orlando Lake Buena Vista/Palm Parkway features accommodation with free WiFi in Orlando, conveniently located 650 yards from Prime Outlets Orlando. The property is around 2.2 miles from Disney Springs, 2.2 miles from SeaWorld's Discovery Cove and 2.4 miles from SeaWorld Orlando. The property is situated 3.1 miles from International Drive Orlando and 3.1 miles from Orange County Convention Center. Situated in Davenport, Stunning Winchester New Vacation Home features accommodation with a private pool and pool views. It offers free WiFi and a spa & wellness centre. One of our bestsellers in Orlando! SuiteLivingPlus offers non-smoking apartments in Orlando-area gated communities in Hunter's Creek, Millenia, and SeaWorld area. International Drive Orlando is 1.6 miles from the property. Free WiFi is provided. Community amenities include a fitness centre and an outdoor pool. 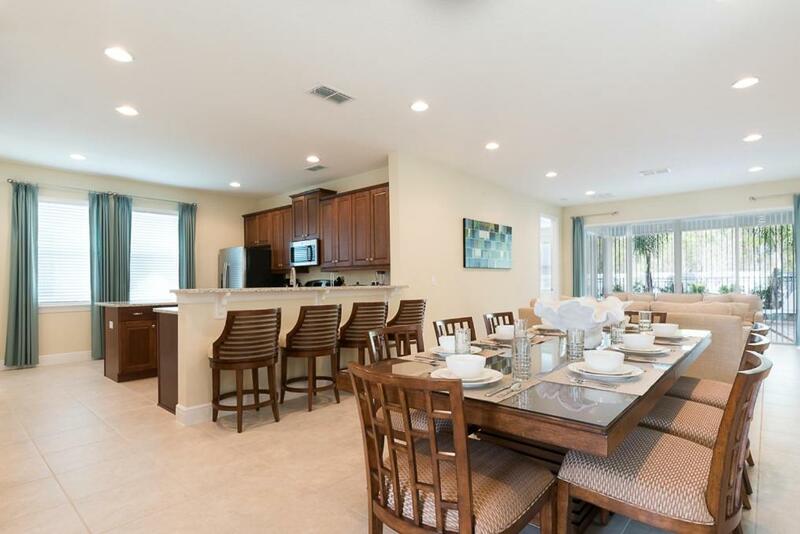 Located 10.6 miles from Kissimmee Value Outlet Shops in Kissimmee, Sunshine Bay Villa offers accommodation with a kitchen. This apartment also has a restaurant. One of our bestsellers in Orlando! Sweet Home Orlando features a garden. Situated 5 miles from Disney's Hollywood Studios in Orlando, The Acclamation offers accommodation with a kitchen. The apartment is 5.6 miles from Disney's Boardwalk. The Address is located in Davenport. Including an outdoor pool, this villa also features a restaurant. The Affinity offers accommodation in Kissimmee, 9.3 miles from Kissimmee Value Outlet Shops and 9.9 miles from 192 Flea Market. 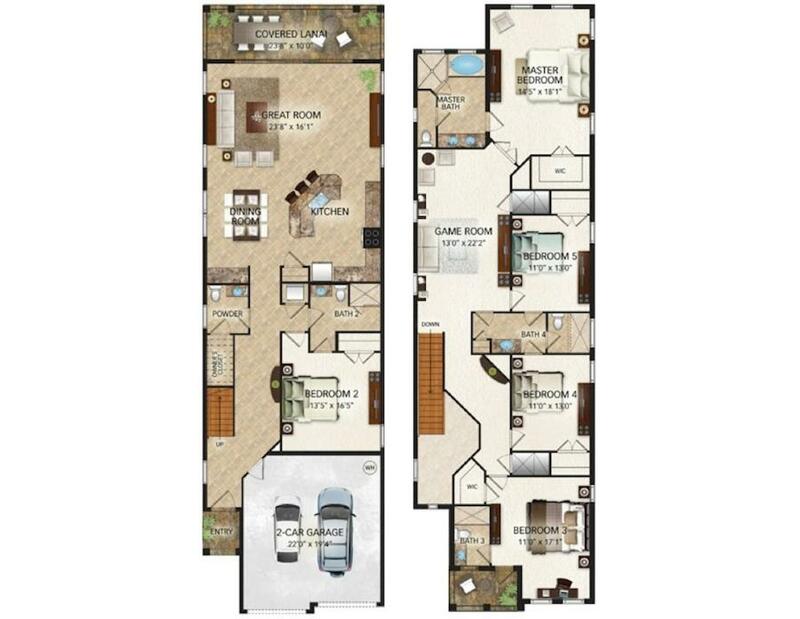 The villa is 9.9 miles from Kissimmee Sports Arena & Rodeo.